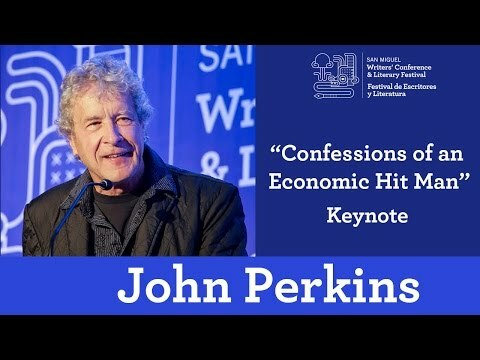 John Perkins (born January 28, 1945) is best known as an American author but had previously held the role of Chief Economist at a major international consulting firm. 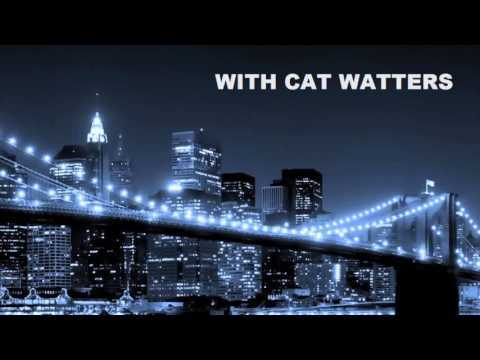 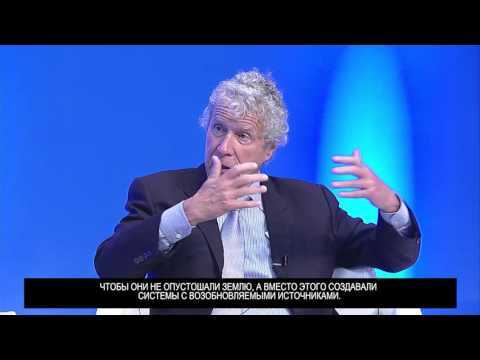 As part of his role he was an advisor to such organisations as the World Bank, United Nations, IMF, U.S. Treasury Department, Fortune 500 corporations, and to many leaders of countries in Africa, Asia, Latin America, and the Middle East. 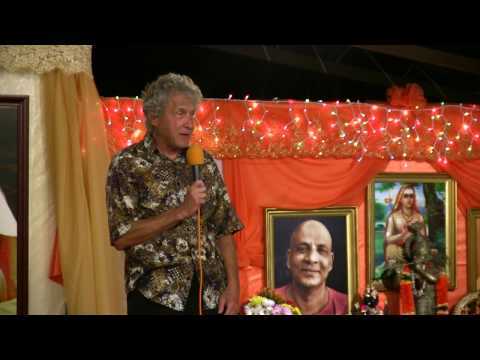 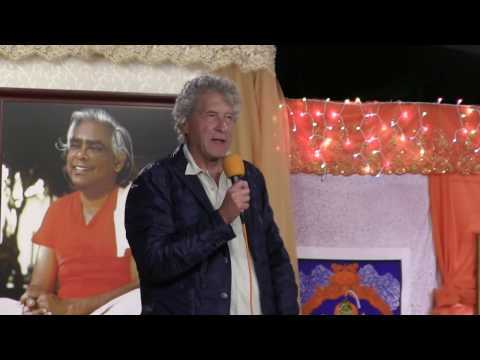 He is also a founder and board member of Dream Change and The Pachamama Alliance, non-profit organizations devoted to establishing a world that future generations will want to inherit. 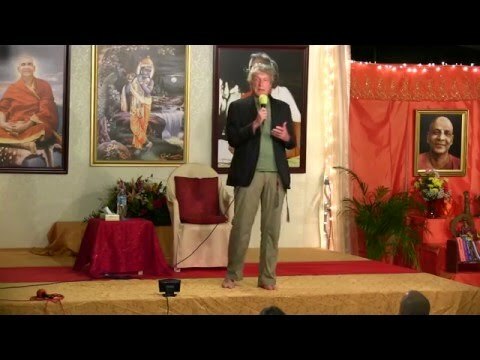 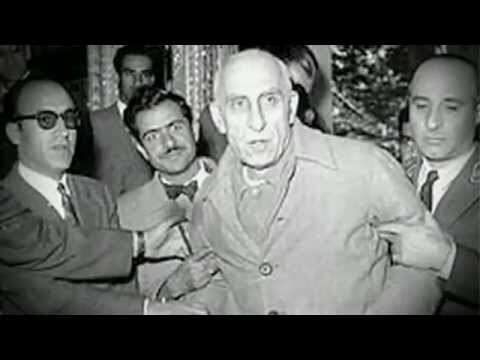 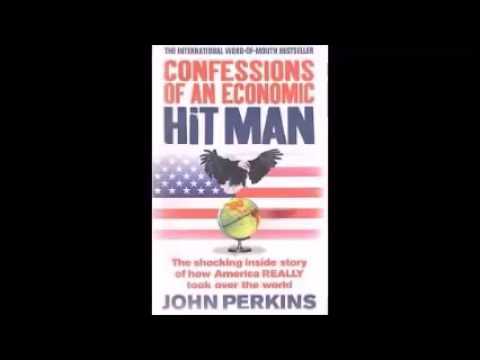 He is best known for his book is ‘Confessions of an Economic Hit Man’ (2004), in which Perkins claims to have played a role in an alleged process of economic colonization of Third World countries on behalf of what he portrays as a cabal of corporations, banks, and the United States government. 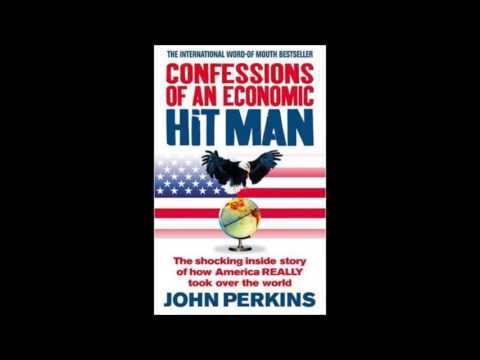 This book spent more than 70 weeks on the New York Times bestseller list, has been published in at least 32 languages, and is used in many college and university programs. 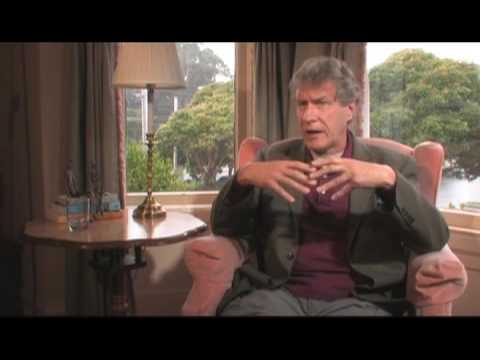 Perkins has also written about mystical aspects of indigenous cultures, including shamanism. 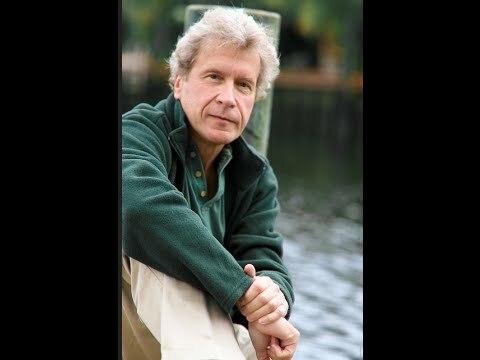 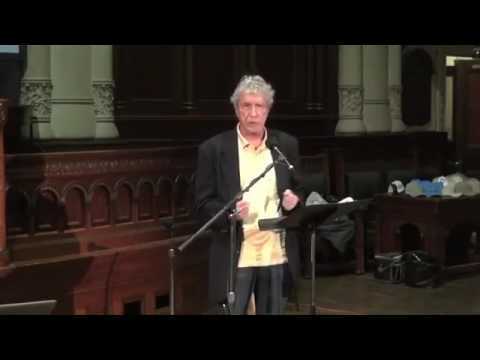 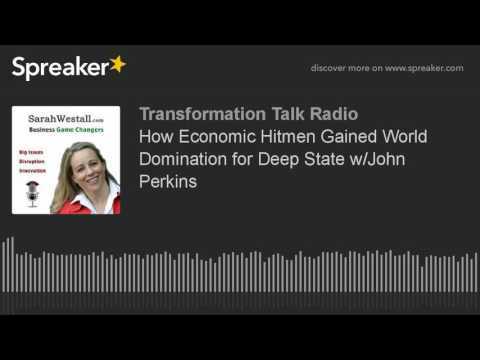 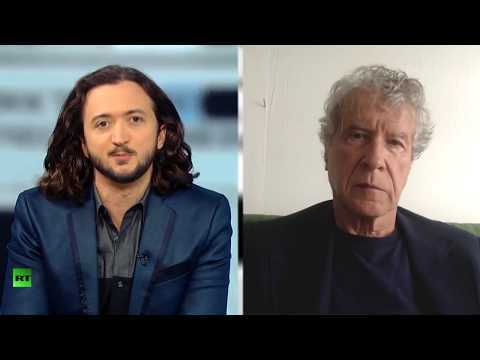 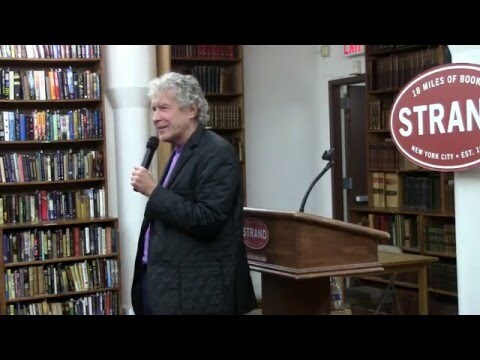 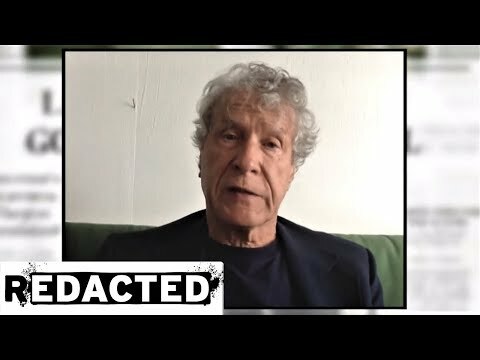 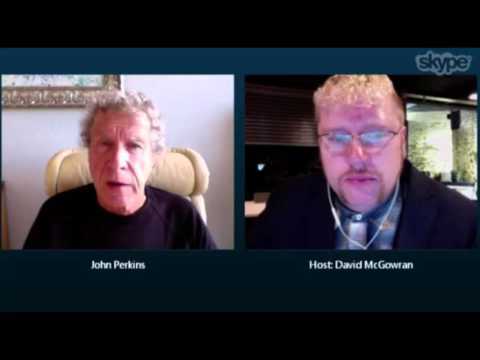 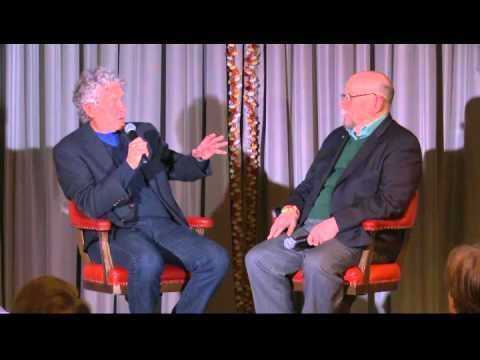 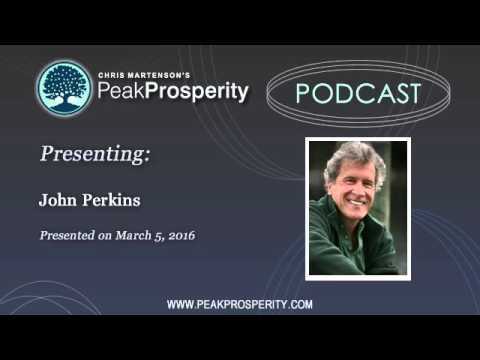 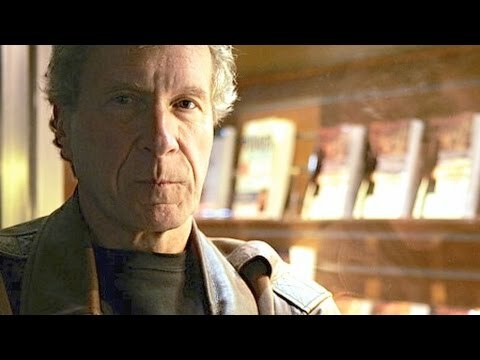 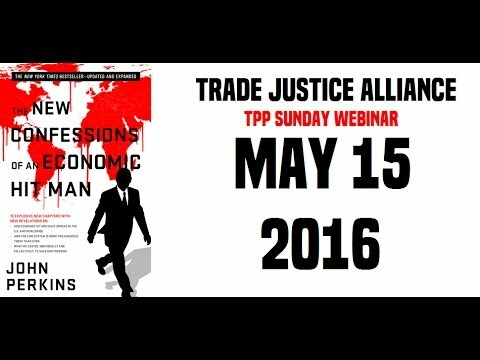 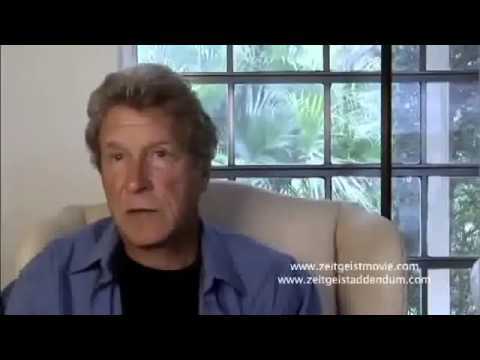 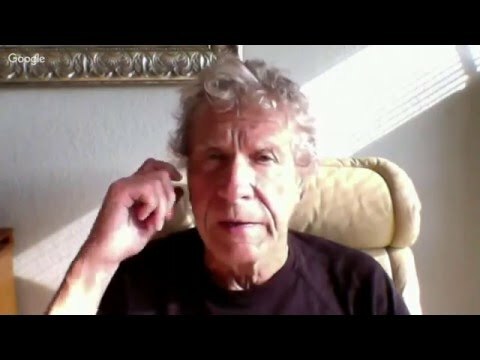 former economic hitman john perkins "us desperate to keep britain in the eu, to bring in ttip!"